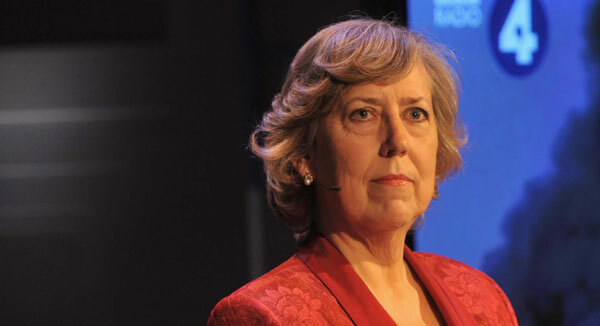 Eliza Manningham-Buller speaking at a BBC Radio 4 event after her retirement from the British Secret Service. Arguably we gave Osama bin Laden his Iraqi jihad so he was able to move into Iraq in a way he wasn’t before. [Iraq] increased the terrorist threat by convincing more people that Osama bin Laden’s claim that Islam was under attack was correct. It provided an arena for the jihad which he had called for…and our involvement in Iraq spurred some young British muslims to turn to terror. Corerar, Gordon. MI6: Life and Death in the British Secret Service. London: Phoenix, Orion Books, 2012. 386. Print. With such a strong testimony from such a respected figure, it would be hard—almost impossible, in fact—for Blair to refute the notion that the 2003 Iraq Invasion did not instigate a surge in the country’s jihadism. (In hindsight, after the 1991 Gulf War, one wonders how the British government and intelligence services—including Manningham-Buller—did not anticipate the shift towards radicalisation among the Middle East’s population.) Ten years on, despite whatever Blair might say in his defence, can we still see the dark clouds of the Iraqi invasion looming above, and still continuing to influence, the unstable, war-torn country?